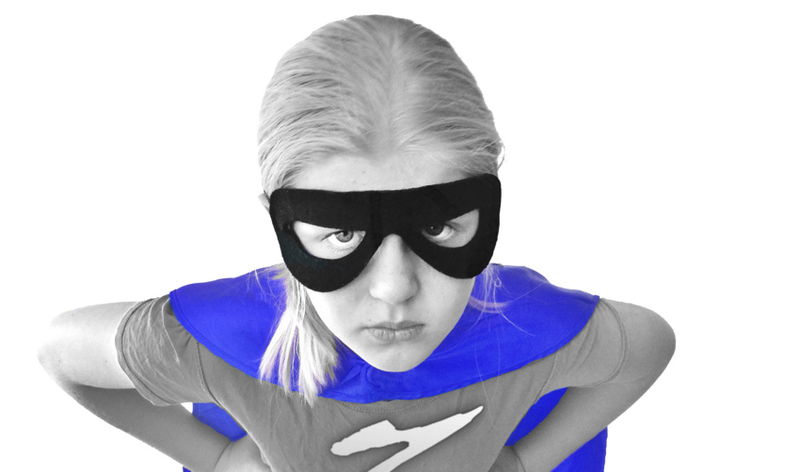 Our managed cloud services will make you look like a flexible-elastic-zero-downtime-recoverable-cost-effective-never-buy hardware-again cloud superhero. Virtualizing your infrastructure in the cloud is serious business. If you’re good, you reap rewards and look like a superhero. If you’re not, you lay awake at night wondering why things don’t work after all the money you spent. To enjoy the benefits of cloud computing and virtualization, you need help from people that know what its all about. That’s where our managed cloud services come in. Everybody talks about the cloud, but why to do you need it? If you’re tired of the endless upgrade cycle and spending money on new computer hardware every few years, our managed cloud services will shift your spending into more efficient and tax-friendly channels. If you’re tired of dealing with server crashes and hardware that goes belly-up at the worst possible moment, our managed cloud services will make you more resistant to downtime and outages. If you’re done with watching a computer guy working in a closet while your business sits at a dead stop, our managed cloud services will enable rapid recovery from errors and software problems. If you’d rather not see thousands of dollars worth of equipment sleeping under no load or dying under too much load, our efficient managed cloud services will expand when you need them, and contract when you don’t. We’re cloud and virtualization experts, and we’ve put our money where our mouth is. In the last 24 months we’ve migrated the vast majority of our own infrastructure to several public cloud platforms including Amazon Web Services, Digital Ocean and the Google Cloud Platform. We’re managing a diverse portfolio of cloud computing assets every day for ourselves and for many small and medium-sized businesses. This isn’t your computer guy with a hosting reseller account. This is real “under the hood” nuts and bolts engineering that you need to have on your side if you’re going to get the most from your cloud and virtualization dollars. Our pledge is to always minimize your cloud spending and maximize your cloud effectiveness. We do it for ourselves, and we’ll do it for you too. Get over your fear of the cloud. Even the smallest business can benefit from cloud and virtualization technology, so stop worrying about what it all means and drop us a line. We’ll do whatever it takes to explain the ins-and-outs of the cloud and how our managed cloud services can transform your business into a well oiled technology machine. Share the post "Managed Cloud Services"